Over the past few years, the AFR family has teamed up with India Partners to help rescue young children from Mumbai's Red Light District. Through your gifts, new safe houses have been built, and existing homes have been expanded allowing more children to have their basic needs met. They are being taught who Jesus is, and about His Love for them; giving them hope for their future. Just a few weeks ago, AFR's John Riley and Wesley Wildmon visited these safe houses and discovered there is more opportunity to rescue and care for the most vulnerable children in Mumbai's Red-Light District. 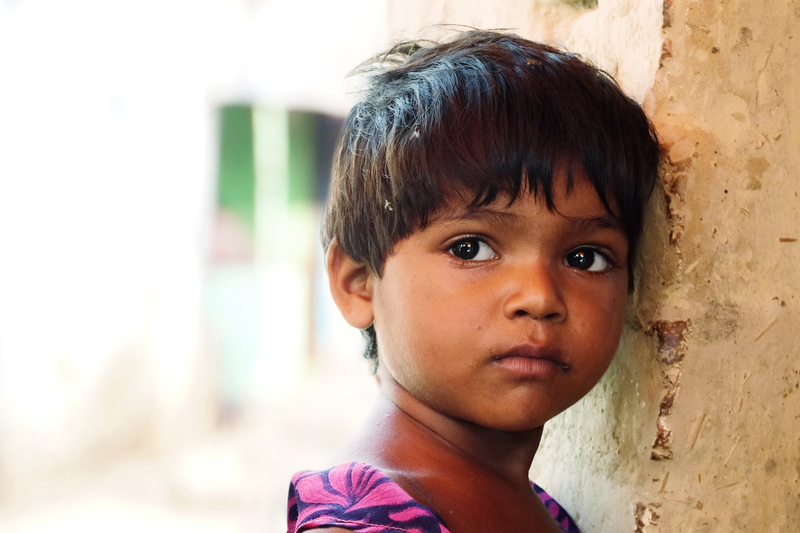 Please join us by providing a day of safety to a child in the Red-Light District of Mumbai for just $7.08!